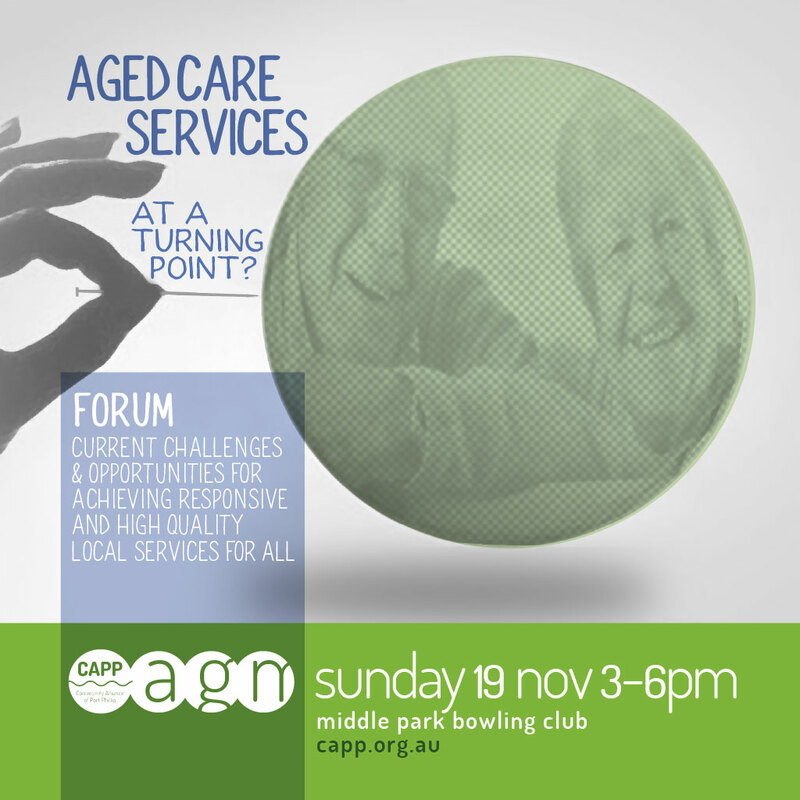 CAPP members, friends and supporters are invited to attend the 2017 CAPP AGM and a FORUM on “Aged Care Services: at a turning point?”: a forum on current challenges and opportunities for achieving responsive and high quality local services for all. Join us for the AGM and also have the chance to hear a panel of experts discuss the current state of aged care services and the challenges now facing the sector in light of Federal Government changes. 101 Canterbury Road, Middle Park (in Albert Park Reserve). Tram 96 to Middle Park (Stop 130). In 2005 Heather became Advisor to the Federal Shadow Minister for Ageing, Disabilities and Carers where she developed the policies for the 2007 Election. 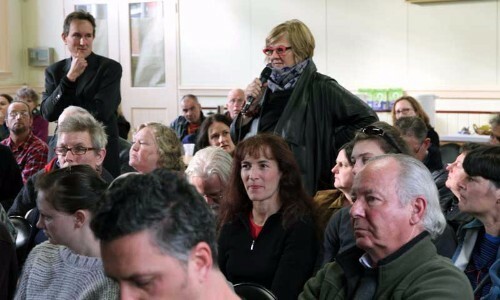 She then became Senior Policy Advisor to the Minister for Ageing. Heather is now Government Relations Manager for Aged & Community Services Australia advocating for positive outcomes for the not-for-profit aged care industry and those they care for during a time of significant aged care reform. Heather, a former RN, also has a BA in Communications. She has been a resident of Port Melbourne since 2001. 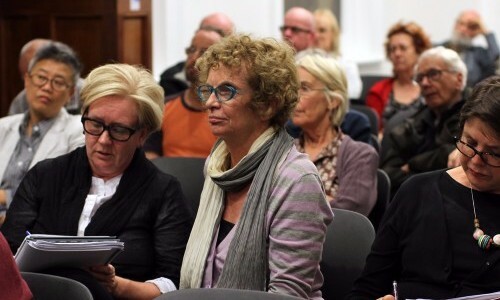 Carol is currently the General Manager of Community & Economic Development at the City of Port Phillip. Carol is a highly experienced and self-driven senior executive whose career spans local government, not for profit and various government agencies. Carol has a Master of Economics and qualifications in LEAN, project management and community engagement. Carol was the Interim Chief Executive Officer at Port Phillip between December 2016 and May 2017. Lisa Fitzpatrick is a Registered Nurse with more than 30 years’ nursing and union experience. She practised in a variety of clinical settings in Australia and in London. She became an Australian Nursing & Midwifery Federation (Victorian Branch) Job Representative in 1982 and has held several positions within the Branch and on its Executive Council, including Victorian Branch President and Federal Vice President. In 2001, Lisa was elected the Australian Nursing & Midwifery (Victorian Branch) Secretary. She has been a strong advocate for mandated, minimum nurse patient ratios as the solution to ensuring that Victoria has a qualified nursing and midwifery workforce and high standards of patient care and safety and successfully lobbied the Andrew’s Government to ensure Victorian ratios became law. 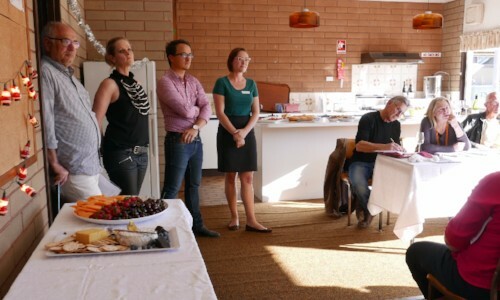 During Lisa’s sixteen years as Branch Secretary, the Victorian Branch’s membership has increased from 32,000 to over 78,000. Non-members are welcome to attend, but you must be financial t o vote at the AGM! or come early for the AGM i.e. 2. 45pm and pay on the day. Hope to see you on Sunday 19 November!